My current internet speed, on a ADSL2+ connection, is typically a blistering 1 Mbps. Yep just the one Megabit per second. Jealous much? The NBN website rollout data for my northern Brisbane suburb has changed a few times over the years, each time being pushed further into the future, which sadly doesn’t surprise me at all. Recently I got home from work and found this screwed to the side of my house. Yes, a box with NBN moulded into the plastic. My wife had arrived home as the installer was leaving, and he said “It won’t work yet, has to be connected up.” and that was that. Well to say that I was pleasantly surprised was an understatement. The prospect (though. judging from what I’ve read on various forums. by no means a certainty) of having a high speed internet connection was exciting. The last time I’d checked the NBN rollout the site had advised me of completion by end 2018. So it seems mine would be early. Naturally I checked the NBN site again, and the planned availability is now shown as July-December 2019. 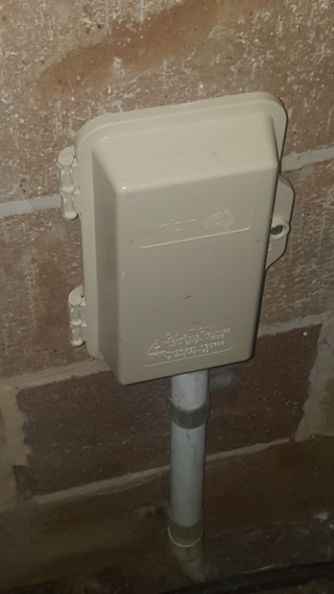 Apparently the people who install the boxes, and the people who connect that up to the NBN itself are entirely different and working on completely different schedules. 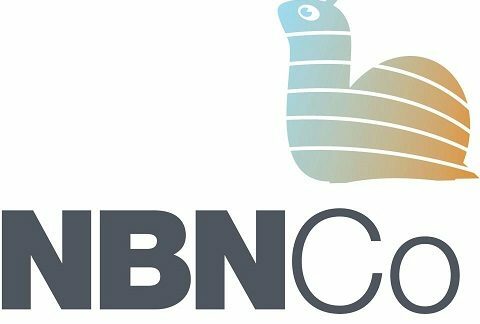 On the upside – the technology planned for my area is HFC (Hybrid Fibre Coaxial), which is potentially at the upper end of NBN speed expectations. Perhaps not as good as FTTP (fibre to the premises) but substantially better than FTTN (fibre to the node). Why not check your address now, and see what NBN technology and timeframe you might get. Best of luck to you all. Copyright © 2019 LandyVlad. All Rights Reserved.